There are many things in life that we have no control over, but we have more choice about what we focus on and what we spend our time seeing, hearing, and thinking than we often imagine. 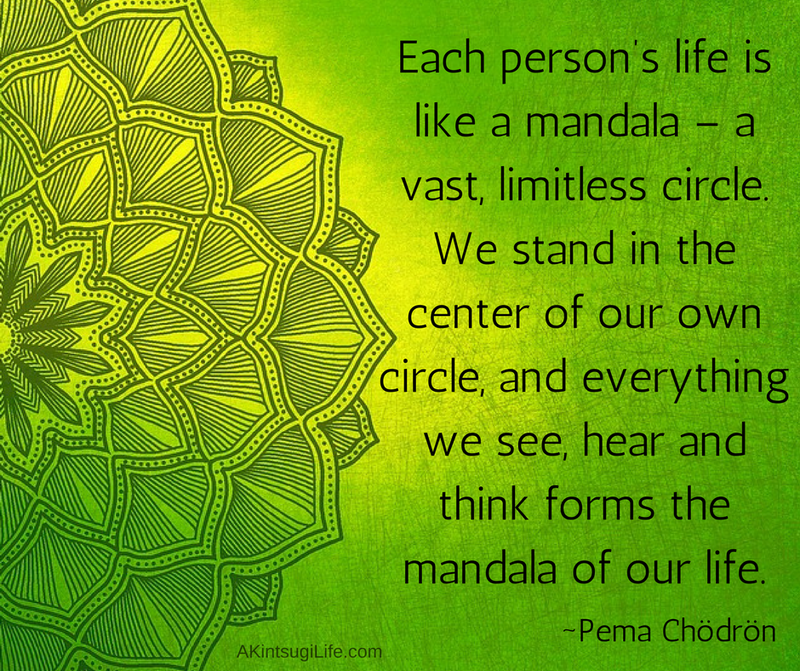 If these are forming the mandala of our life, we would do well to pay more attention to what we choose to let in. Those choices create our life.